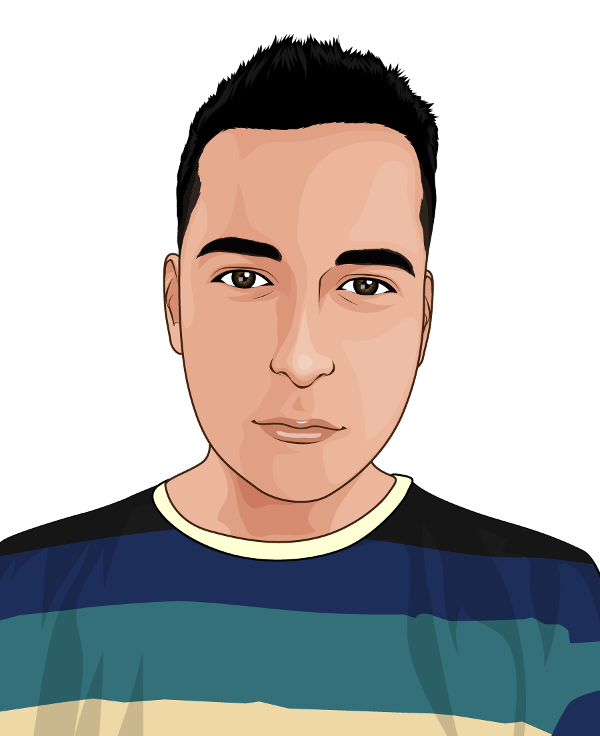 Sava Georgiev ( @ggsava ) - Developer, Founder of Block This! I am the founder of Block This! - the complete mobile Adblocker. I am a software developer, an enterpreneur and a gamer. I was born on 16.05.1987 in Bulgaria. I now live in Munich, Germany while at the same time studying at the University of Rousse, Bulgaria. I enjoy developing software and I constantly come up with crazy new ideas that I sometimes turn into reality (but usually I don't). I play video games and enjoy watching twitch.tv. I really hate spam, malware and ads, so I just made myself the best Adblocker. I work as a back-end developer at chip.de. And no, I don't have a blog. New Android Adblocker - "Block This"
"Block This" is a FREE "Adblock" type app for Android with lots of additional benefits. It works both WiFI and Mobile internet and does not require your phone to be rooted. "Block This!" blocks ads on websites and other apps while acting as an antivirus as well, protecting you from malware. Extends your mobile data plan by reducing traffic by up to 25%! I'm currently working as a back-end developer at CHIP.de. My team manages one of the biggest price comparison portals in Germany. Worked as a PHP Developer and Web Security Specialist at HYVE. I was responsible mostly for big internal web platforms of "Siemens" and had to evaluate and ensure secure data storage and transfer features for very sensitive confidential data. If you have any questions, or just wish to get in touch please use the form below.